When famous people have children, public curiosity reaches a feverish pitch and the Media makes good the public anticipation of how the child looks like. This high interest from public often results in unnecessary attention for the children in their tender age. But as they grow, it opens up doors of opportunities for these celebrity children to create their own world of success. Blame it on the precious genetics, most follow their parent’s footsteps and become successful. Only a few of these celebrity children may not match the hype. 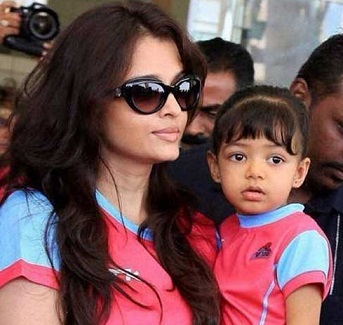 Let us take a look at India’s most famous celebrity children with the hope that they may outsmart their parents. 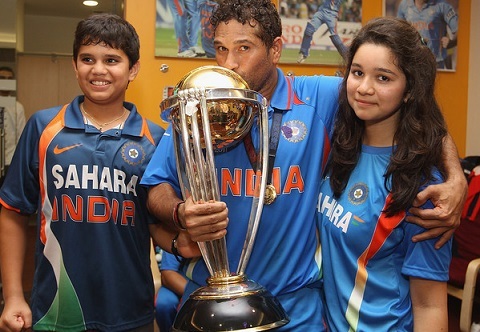 Sachin Tendulkar, regarded as one of the greatest batsmen of all time made his mark internationally at the age of 16. Though his children are yet to match his talents, they are media darlings. 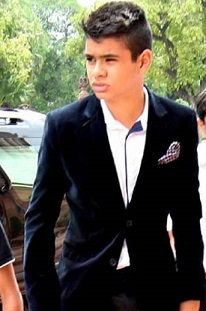 Arjun Tendulkar born on September 24, 1999 is a budding cricketer. 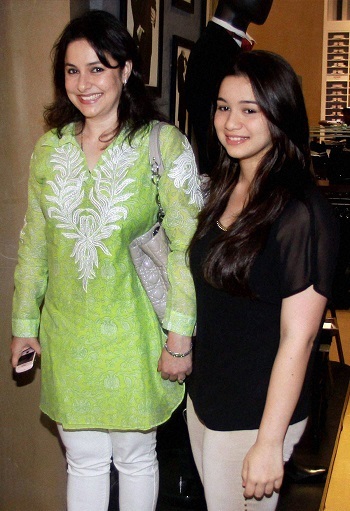 Sara Tendulkar born on October 12, 1997 bask on her dad’s fame and having a good time around. 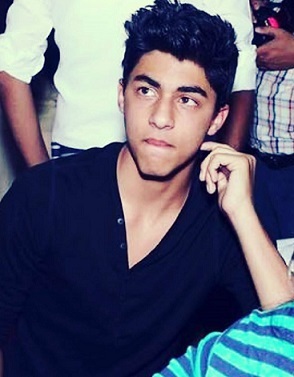 Aryan Khan born on 13 November 1997 carries all the traits to rule Bollywood like his father, in the future. 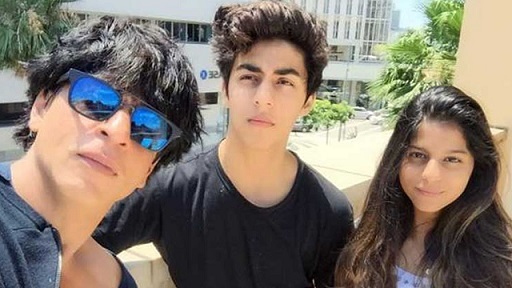 Aryan has worked in the film Kabhi Khushi Kabhi Gum as young Shahrukh. Aryan has also won the award for best dubbing child voice artist male for cartoon movie Hum Lajawab Hai. 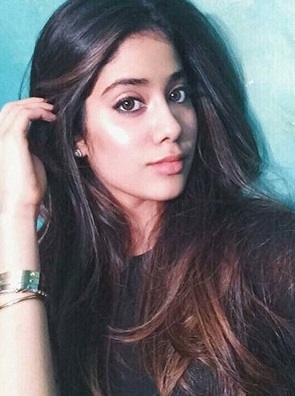 Suhana Khan born on 22nd May 2000, never made a secret of her Bollywood ambitions. After completing her schooling Suhana wants to join acting school. 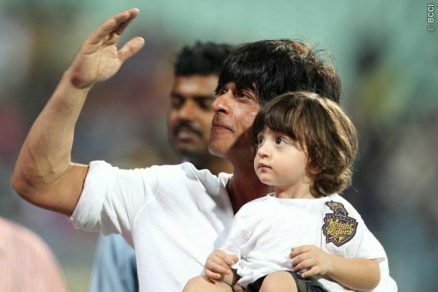 Shah Rukh and Gauri’s youngest child AbRam was born through surrogacy. 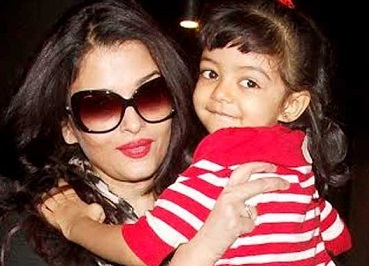 Daughter of Aishwarya Rai and Abhishek Bachchan, Aaradhya Bachchan was born on 16th November 2011. This cute granddaughter of Amitabh Bachchan soon will enter record books as the most photographed kid in India. With all the attention around her, Paparazzi says they never spotted her crying. 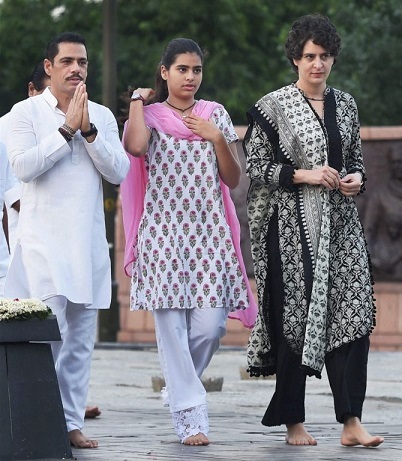 Priyanka Gandhi’s and Robert Vadra’s Son Raihan Vadra was born on 29th August 2000. Raihan catches media attention whenever he visits Rahul Gandhi’s constituency, Amethi. 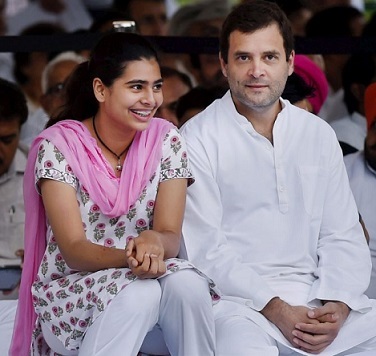 Their Daughter Miraya Vadra was born on 24 June 2002. Miraya rarely appears in public. But when she does that is front page news. 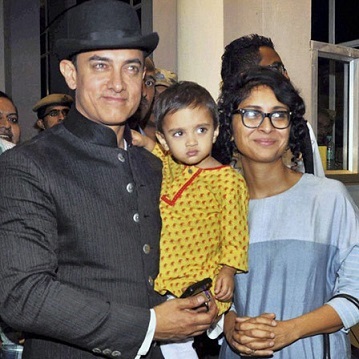 Amir Khan and Kiran Rao’s son Azad Rao Khan was born on 5th December 2011. He was born through IVF to a surrogate mother. 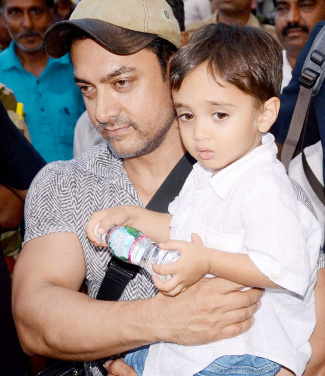 Amir has a son and a daughter from a previous marriage with Reena Dutta, Junaid Khan and Ira Khan. Amir Khan also has an illegitimate love child with writer Jessica Hines. 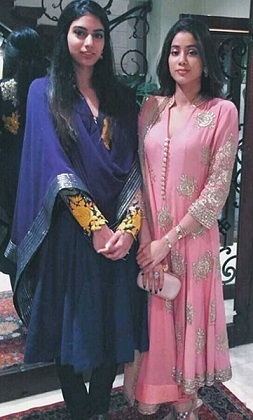 Sreedevi and Boni Kapoor has two daughter; Khushi Kapoor and Jahnavi Kapoor. Khushi Kapoor was born on 5th November 2000. Both her daughters Jahnavi and Khuishi are considered as Bollywood material by the media. The gorgeous girls’ sizzles on the red carpet whenever they make an appearance with their gorgeous mother. It is only a matter of time they show their beautiful faces in Bollywood movies. Why Australia Celebrates Labour day ?